I know we're all thinking the same thing this time of year: it's hard to believe it's August already! With the end of summer comes the end of our beloved summer Fridays and long summer weekends, time spent out by the pool or relaxing with an outdoor lunch. 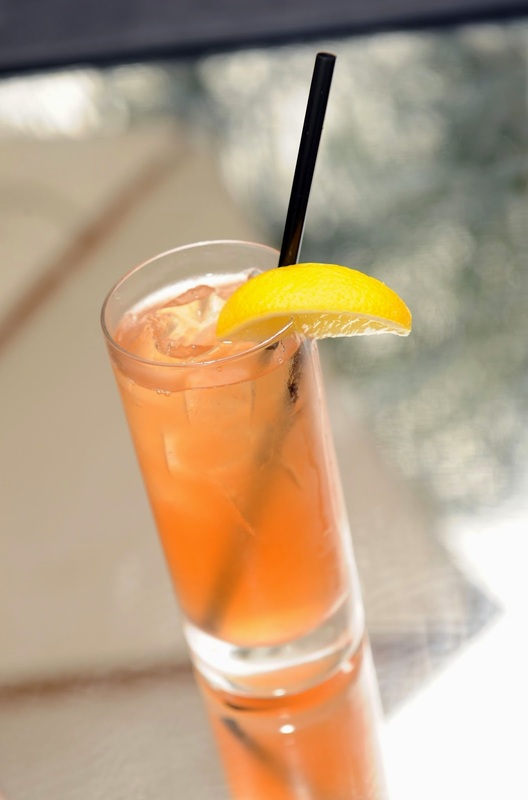 There is no better way to celebrate the end of summer than with a refreshing bourbon cocktail - no matter where you're spending those long weekends, this cocktail is the perfect thing to accompany you. Basil Hayden's Iced Bourbon Spice is the perfect blended cocktail to cool you down on hot summer afternoons made with the signature spicy finish of Basil Hayden's bourbon and sweet vanilla bean, we've got a great alternative to your traditional fare. If you're looking for a delicious and low-cal cocktail, then the Basil Hayden's Summer Glow is going to become your go-to. Made with Coconut water, lemonade and ginger ale, this cocktail is easy to whip up in large batches to enjoy with friends! It's refreshing and sure to be your new signature drink. 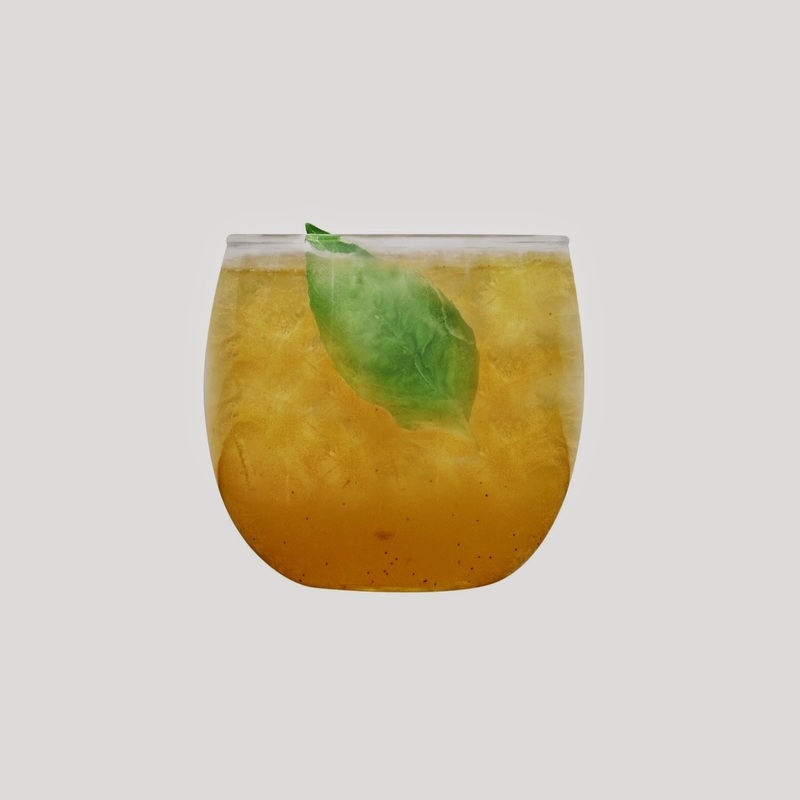 Combine Basil Hayden’s® Bourbon, simple syrup, lemon juice, vanilla bean and basil in a blender. Add ice and pulse until ice is pea-sized. Pour into a rocks glass. Garnish with a sprig of basil. Disclaimer: Photos and recipes are courtesy of Basil Hayden's Bourbon. You must be 21 years of age or older to consume alcohol. Please drink responsibly.